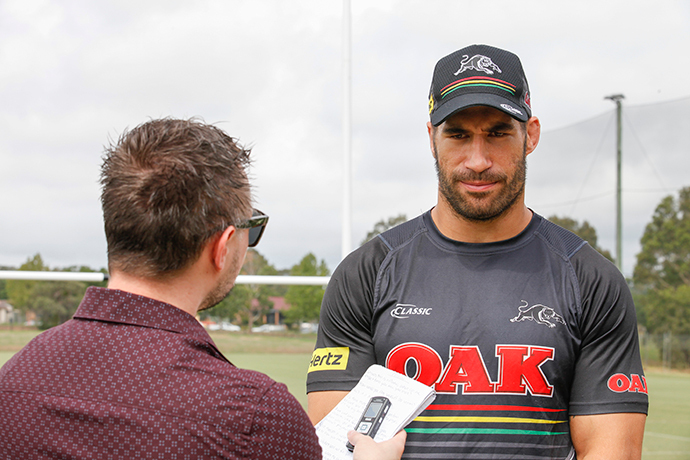 Even James Tamou admits he didn’t quite live up to the hype many Panthers fans were expecting of him last season. The Cowboys Premiership winner was meant to be that missing piece of the puzzle, the big time player for a Penrith side on the brink of something special. Tamou was Penrith’s marquee signing for 2017, the man on the big dollars who has featured in a plethora of teams that know how to win. 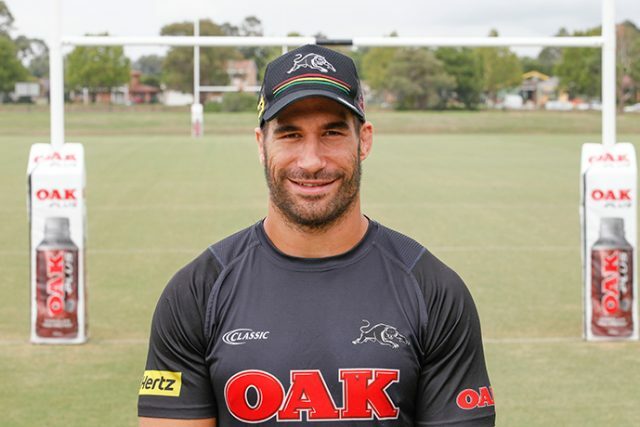 However, Tamou’s first year as a Panther didn’t pan out the way that he had hoped. “Last year was tough in ways but it was a learning curve more than anything,” Tamou told the Weekender. Tamou admitted he felt guilty that he couldn’t give Penrith what they paid for in his first year with the club. “I just wasn’t performing where I wanted to be and couldn’t bring to the team what I wanted to,” he said. Following a season where he missed out on major representative footy for the first time in years, the 29-year-old has vowed to treat 2018 a lot differently. 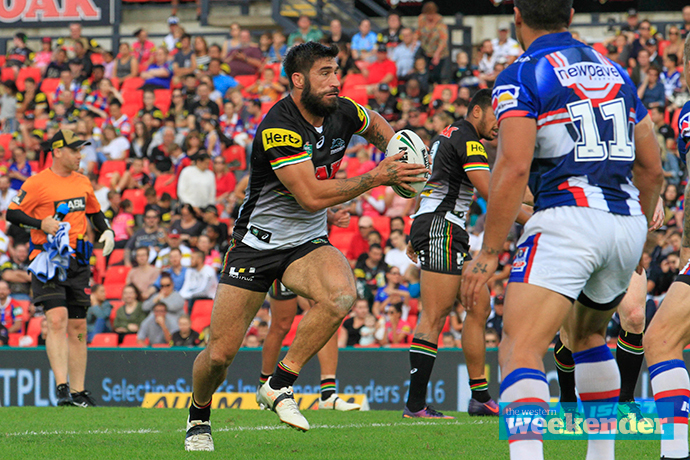 “Playing up at the Cowboys was all good and I played rep footy up there, but at Penrith I wanted to perform for myself as opposed to performing to make these rep sides – it was more for self-comfort,” Tamou said. The father of three will be hoping to show a new side of himself when he leads Penrith’s pack this weekend against the Parramatta Eels. The Battle of the West is arguably Penrith’s biggest regular season match of the year and this Sunday afternoon will be no different. “I’m really looking forward to Sunday afternoon, it’s going to be unreal,” he said.